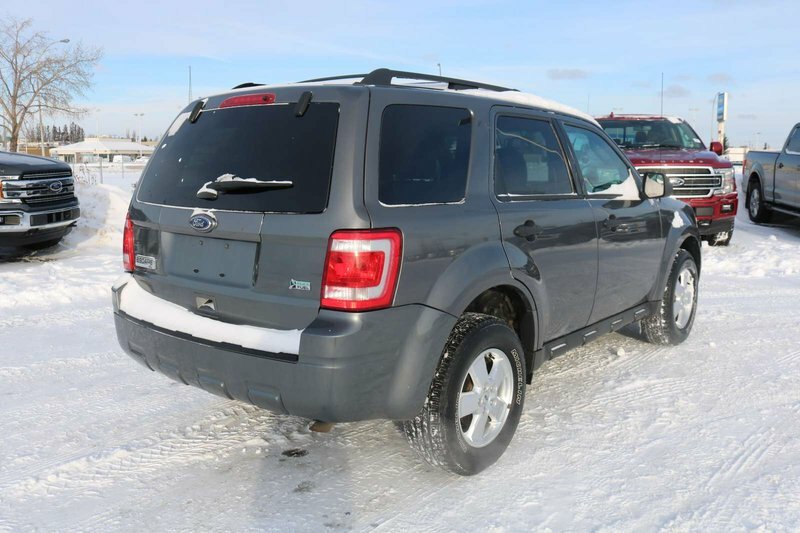 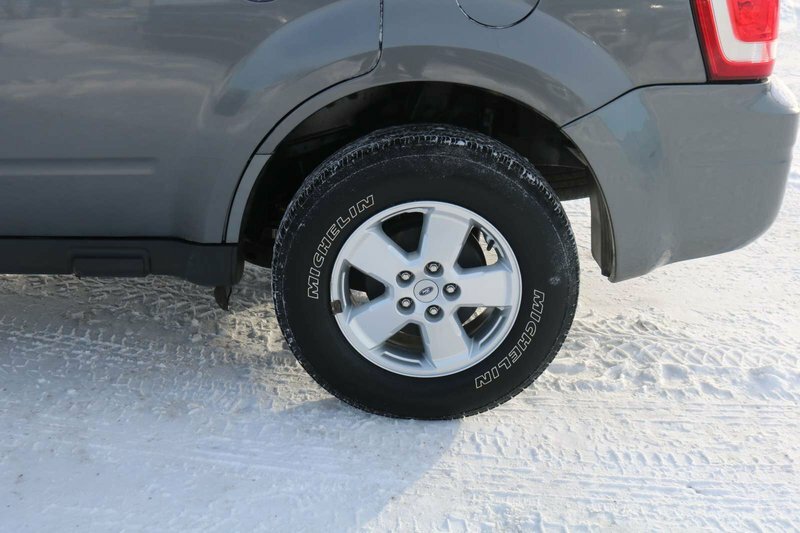 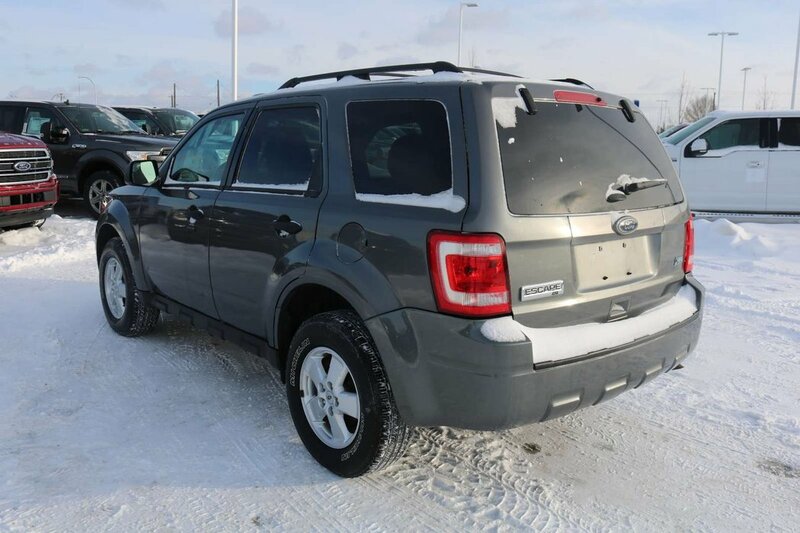 Striking and sophisticated with a well-executed design, our versatile 2012 Ford Escape XLT is shown in Sterling Gray. 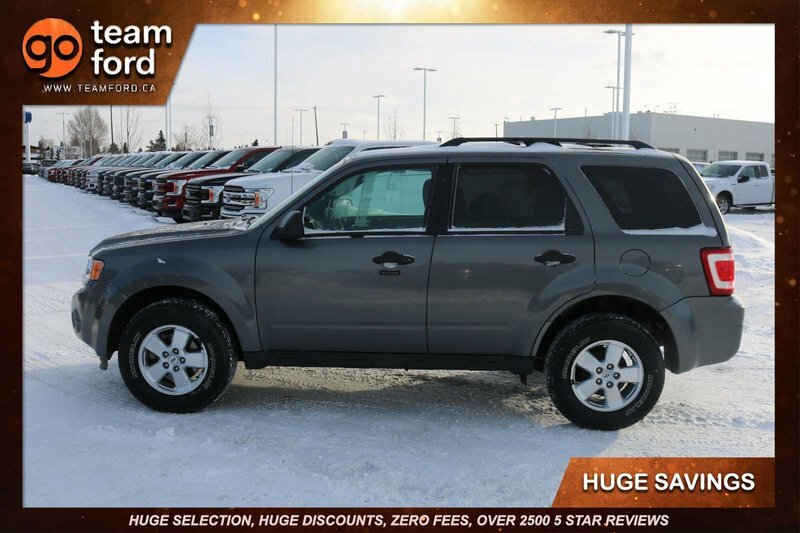 Powered by a proven 3.0 Litre V6 that offers 240hp combined with a 6 Speed Automatic transmission for easy passing demands. 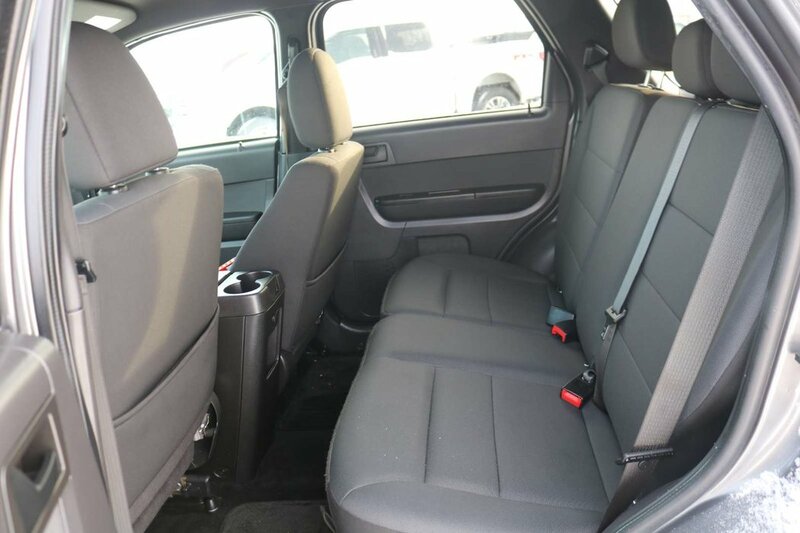 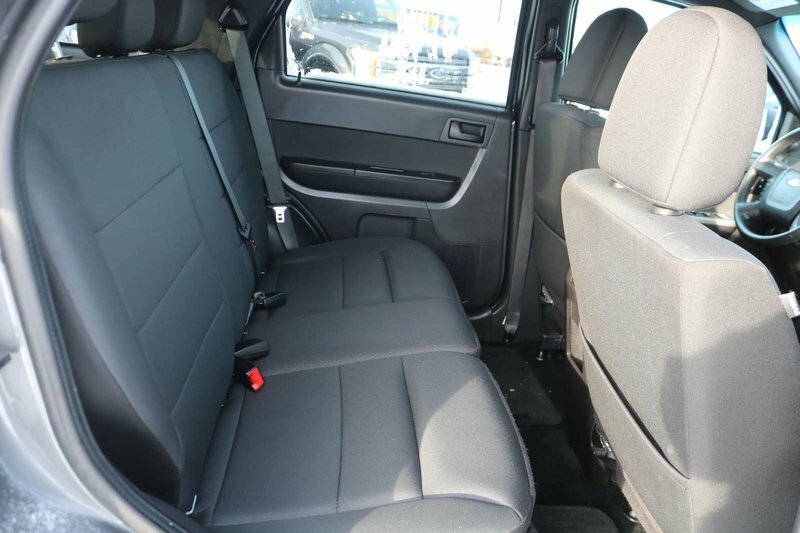 You will love the comfy five-passenger seating in this Front Wheel Drive and great cargo space to haul all the things you need for your active lifestyle while offering near 7.8 L/100km. 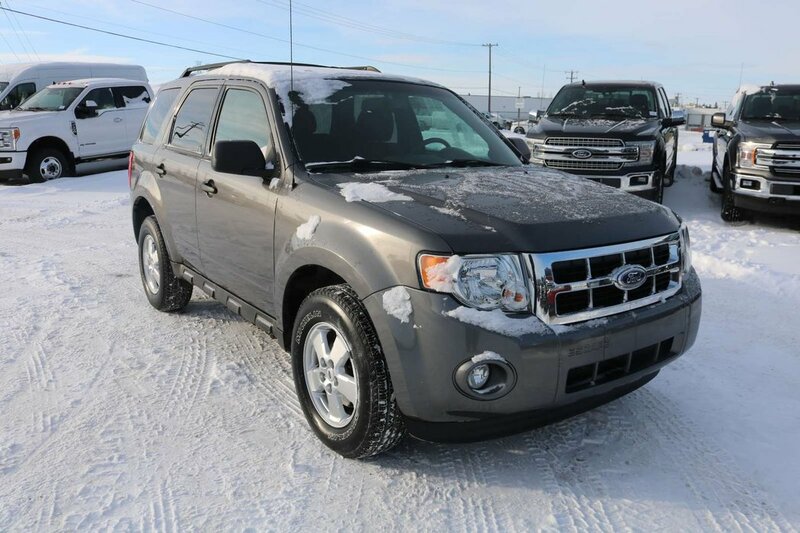 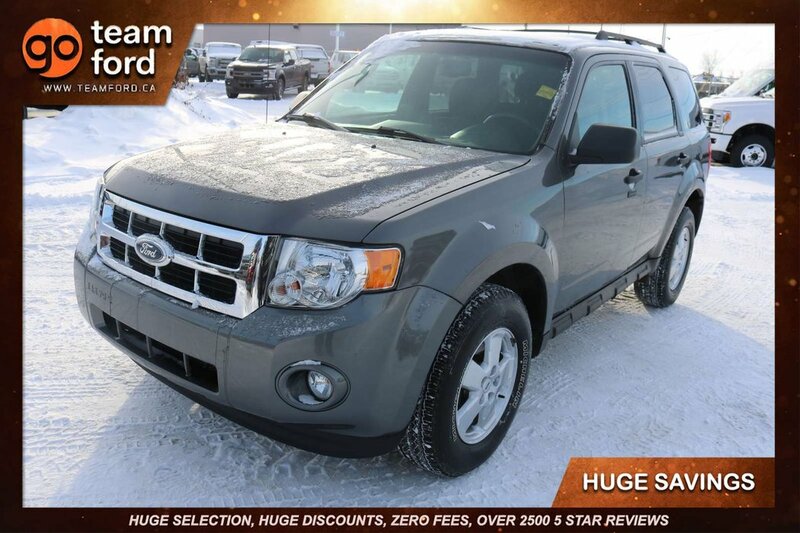 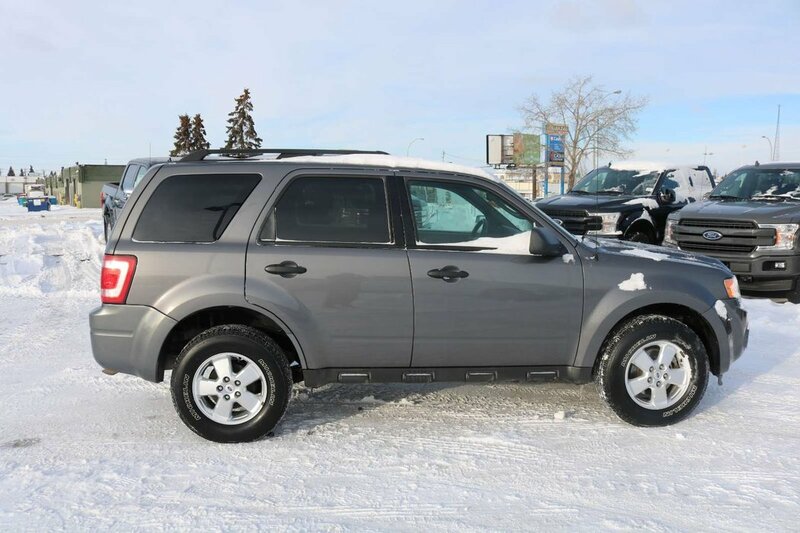 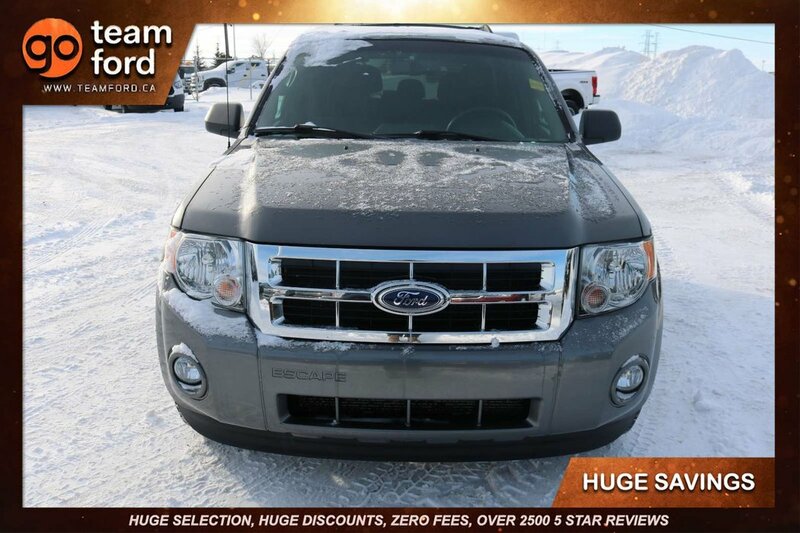 This XLT has a great sporty feel with a roof rack and fog lamps. 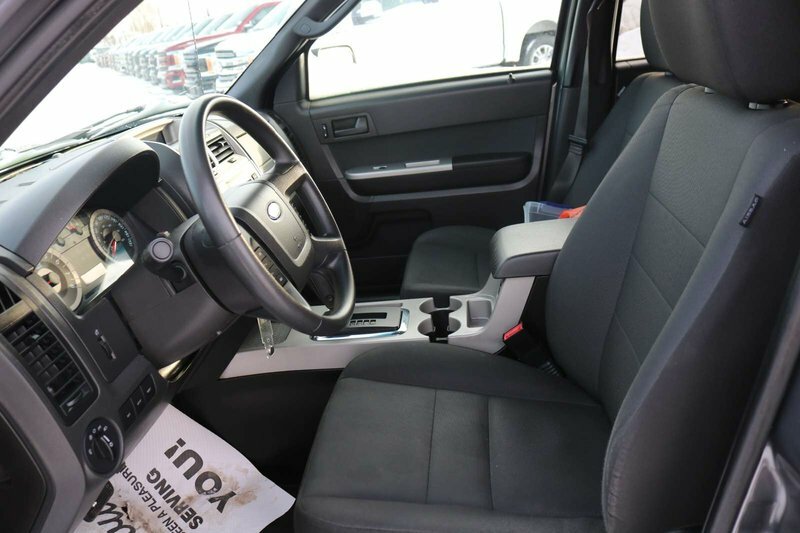 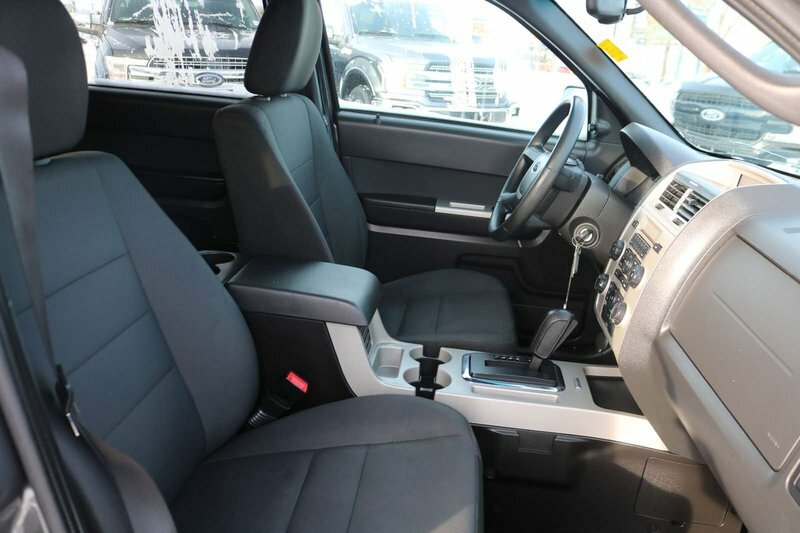 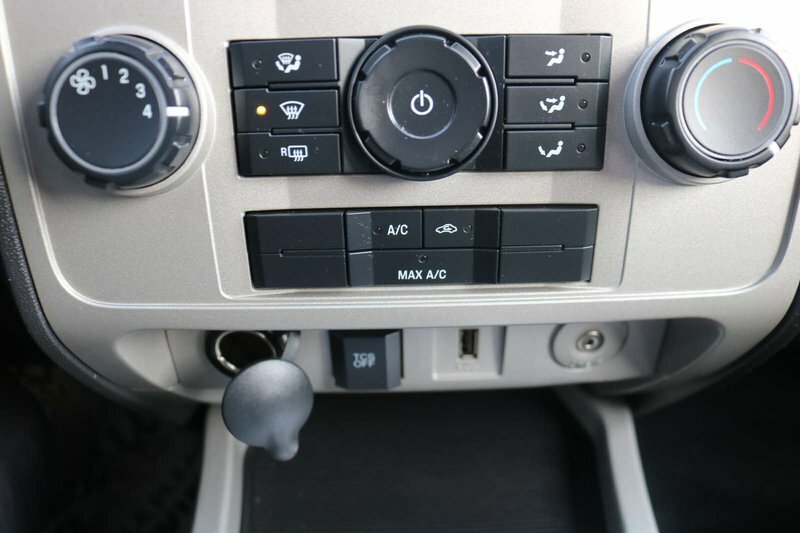 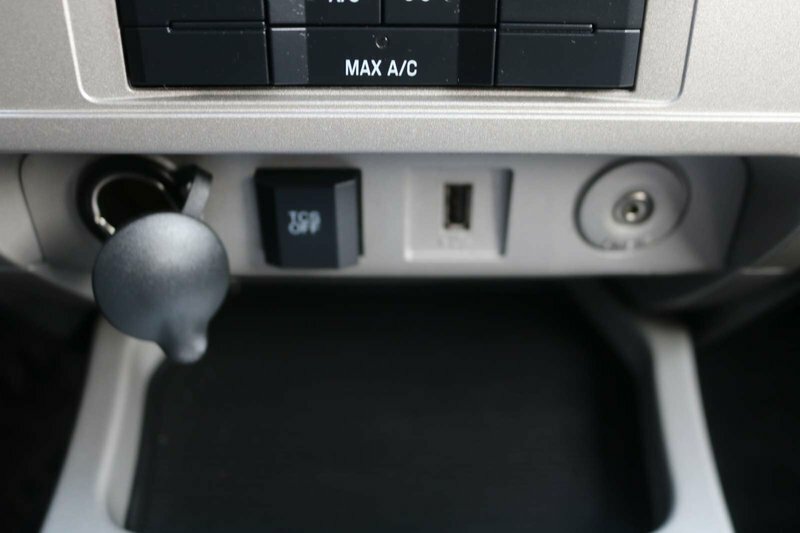 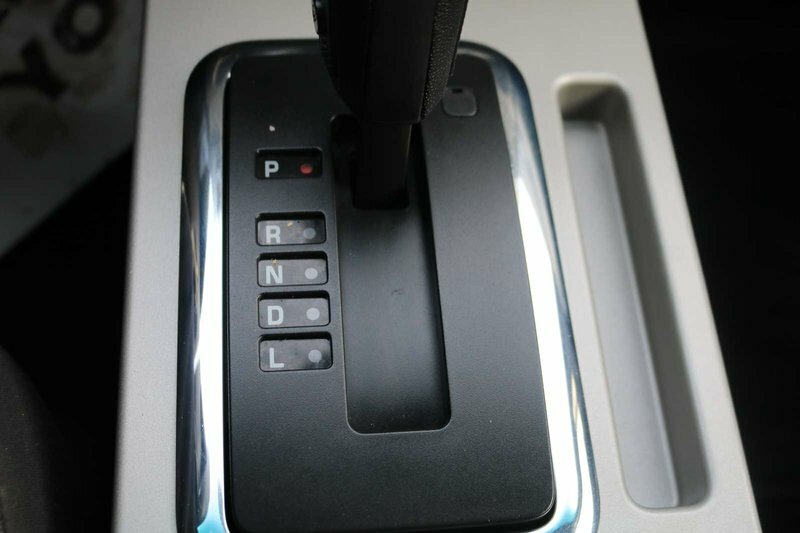 In the XLT's driver's seat, you are in control with modern high-tech features. 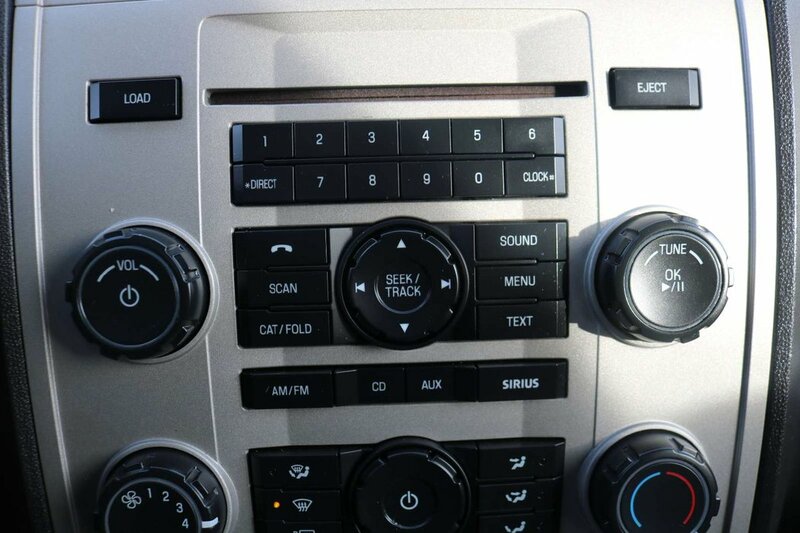 A 4-speaker audio system with CD player, Sirius XM and audio input jack allow you to hook up to your phone and play your latest tunes. 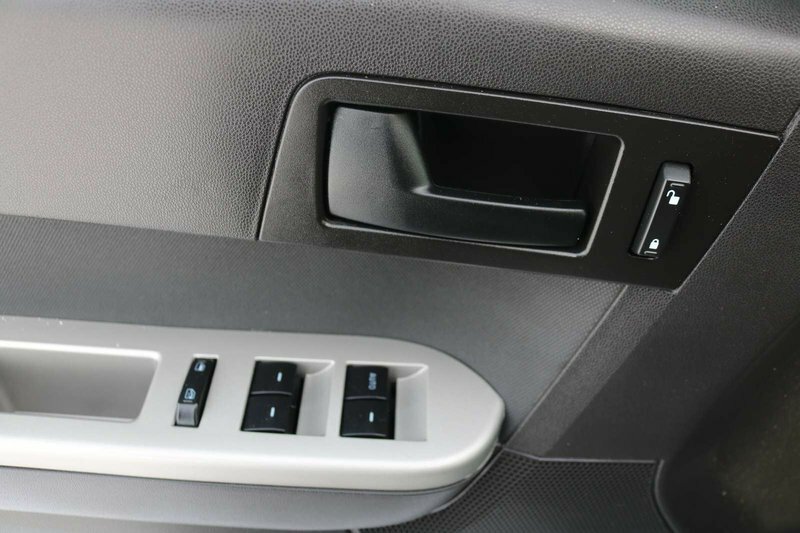 The center console has superb storage and there are luxury features throughout. 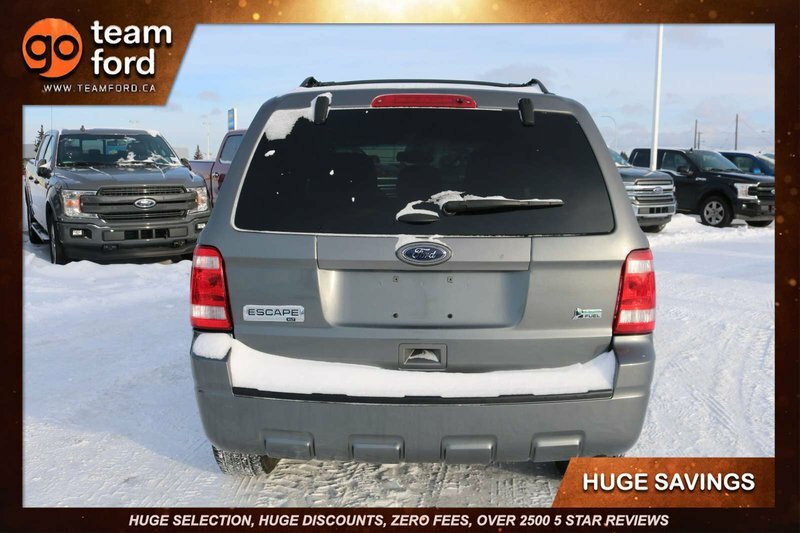 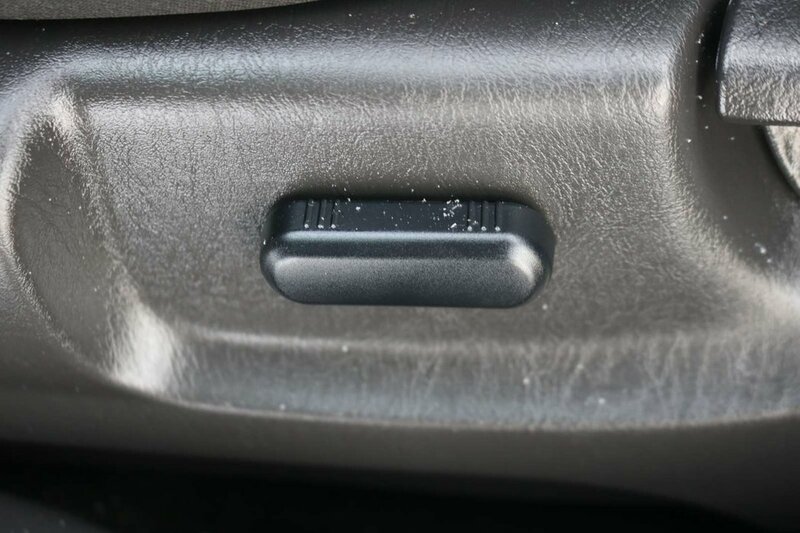 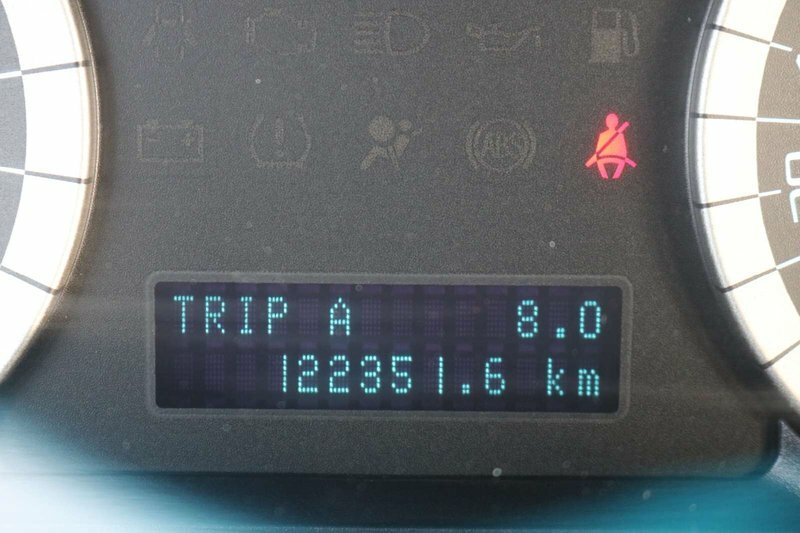 Vehicle has had $1,207.00, $1,242.10 and $3,166.29 in carproof estimates.